At Rock Island we want to better service you. Find all your camping needs and supplies. 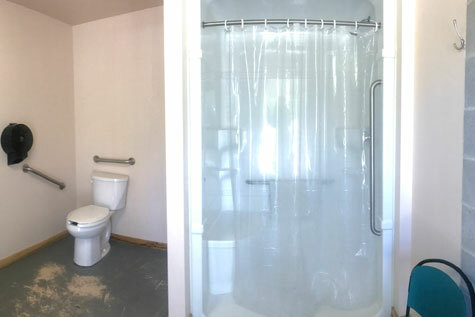 Everything from insect repellent, dump station, abundant firewood, comfort stations with sinks, showers and toilets, and potable water. 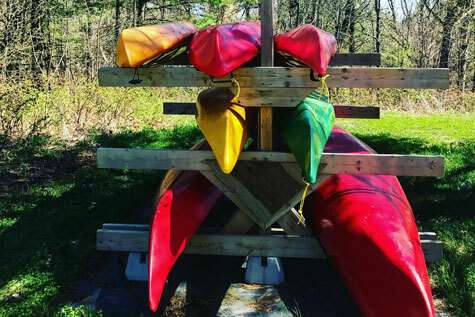 We also offer a laundry facility, book and movie library, kayak canoe rentals, bicycle rentals & yoga supplies and 30 amp service on all sites, as well as pet friendly with extremely large sites (min 30x75). 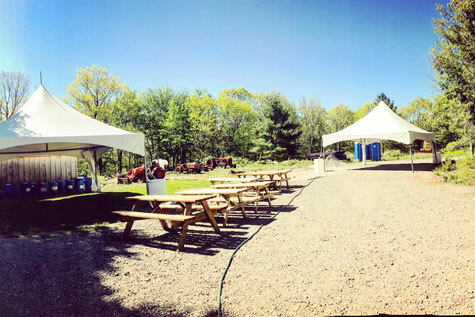 Rock Island also has tent camping available, as well as horse shoe pits, and an event stage. Don’t Wait! Book your summer campsite now. 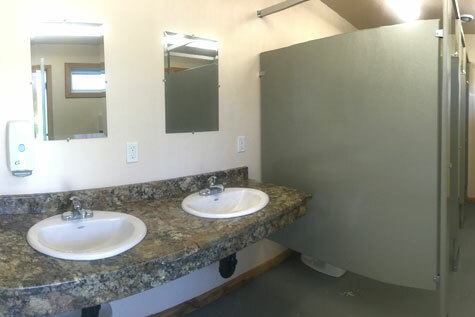 Rock Island Camp is an exciting new campsite/campground! 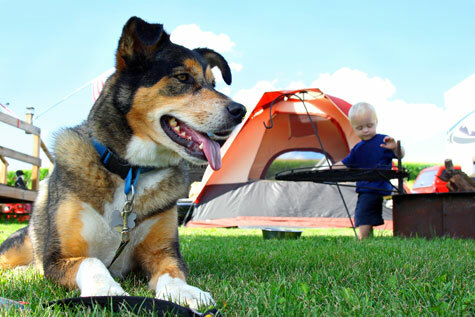 Rock Island Camp offers a number of campsites that accommodate motor-homes, fifth wheels, trailers and tents. 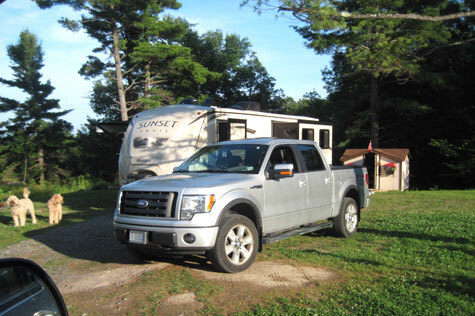 Rock Island Campground is located near Brockville Ontario. 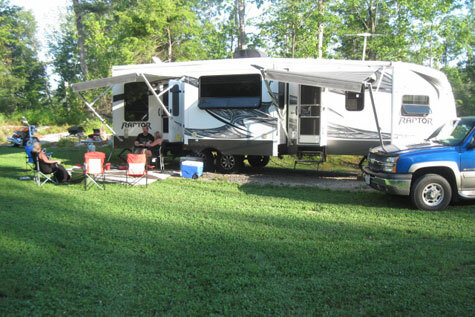 Rock Island Camp offers a number of campsites that accommodate motor-homes, fifth wheels, trailers and tents.